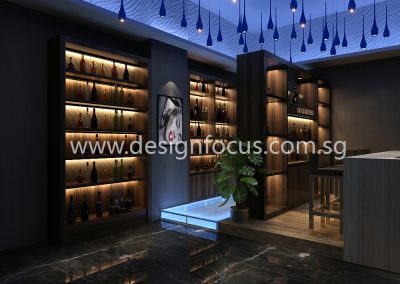 As the location of doing business, the interior design of your office, restaurant or boutique builds an impression of your business. 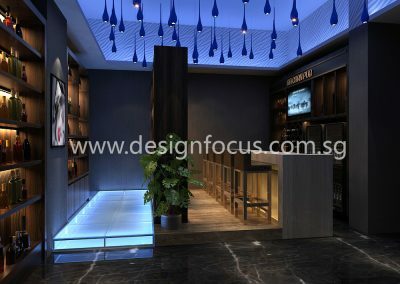 First impressions count and its important for customers have the right image about your business. 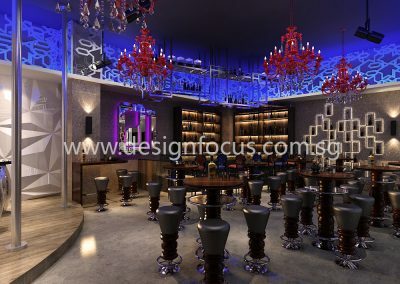 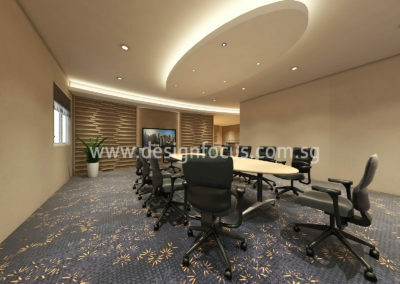 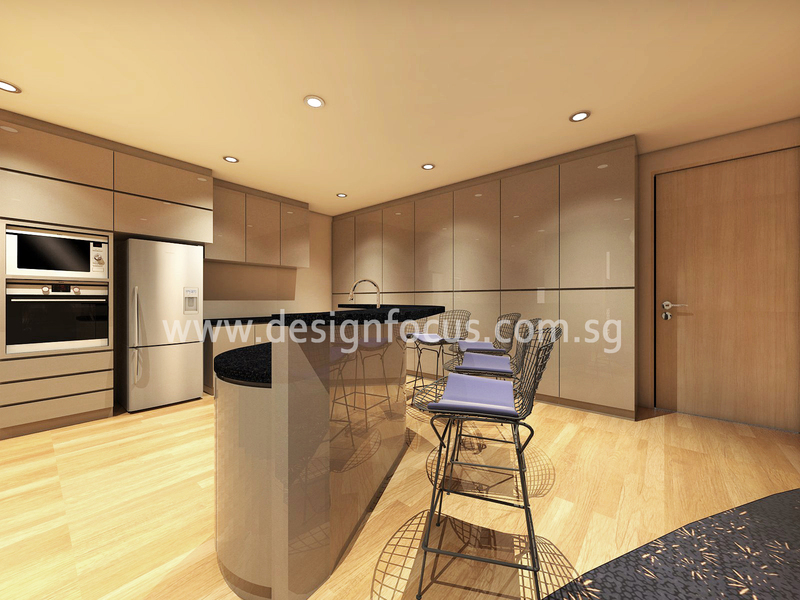 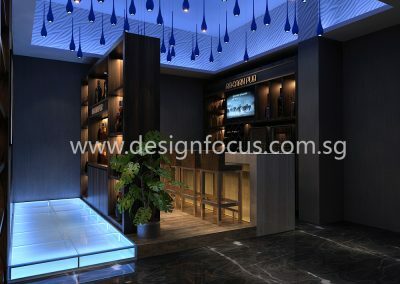 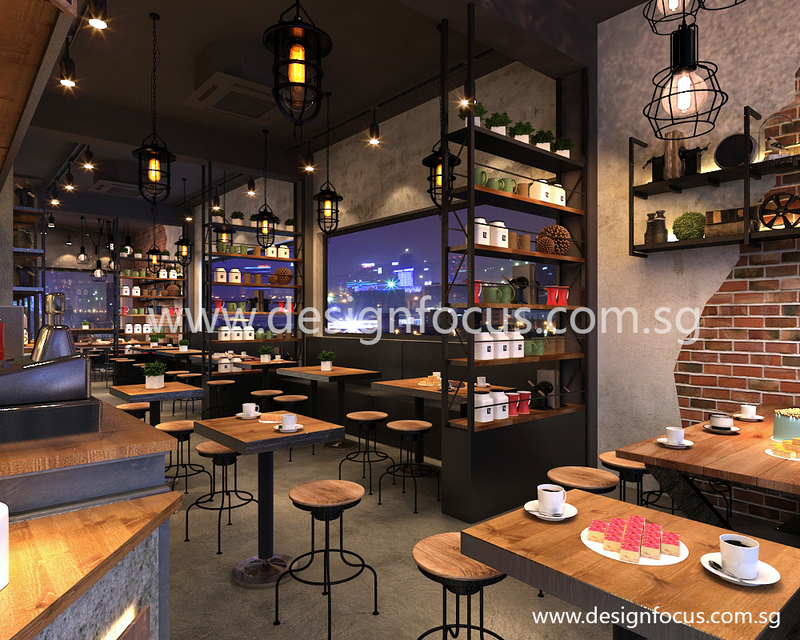 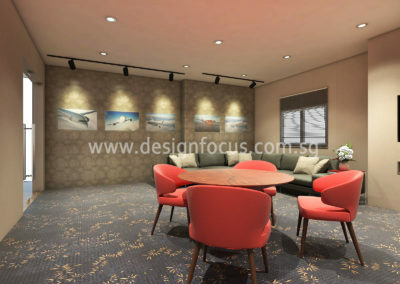 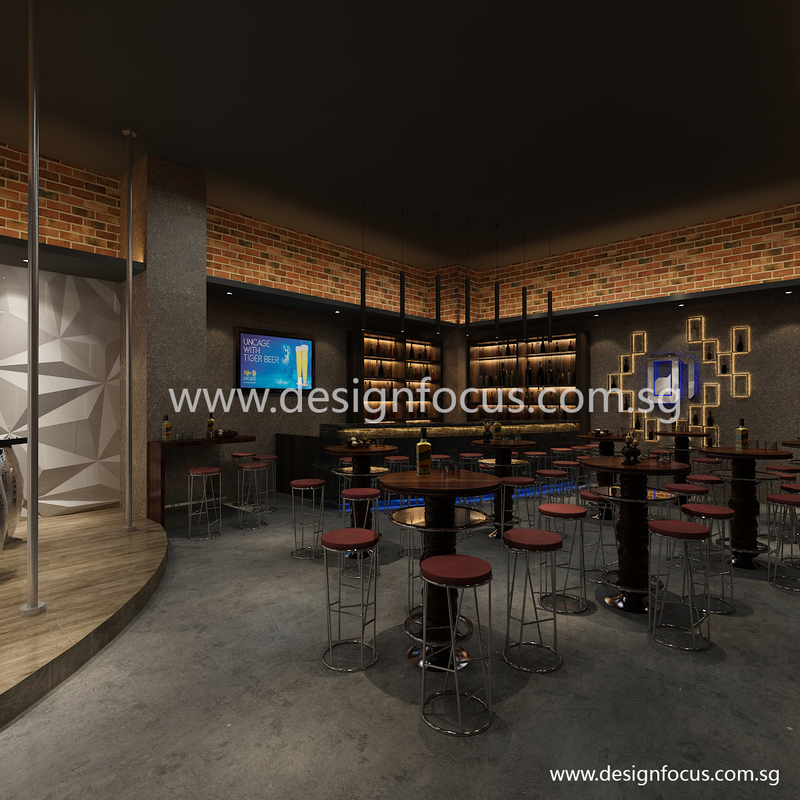 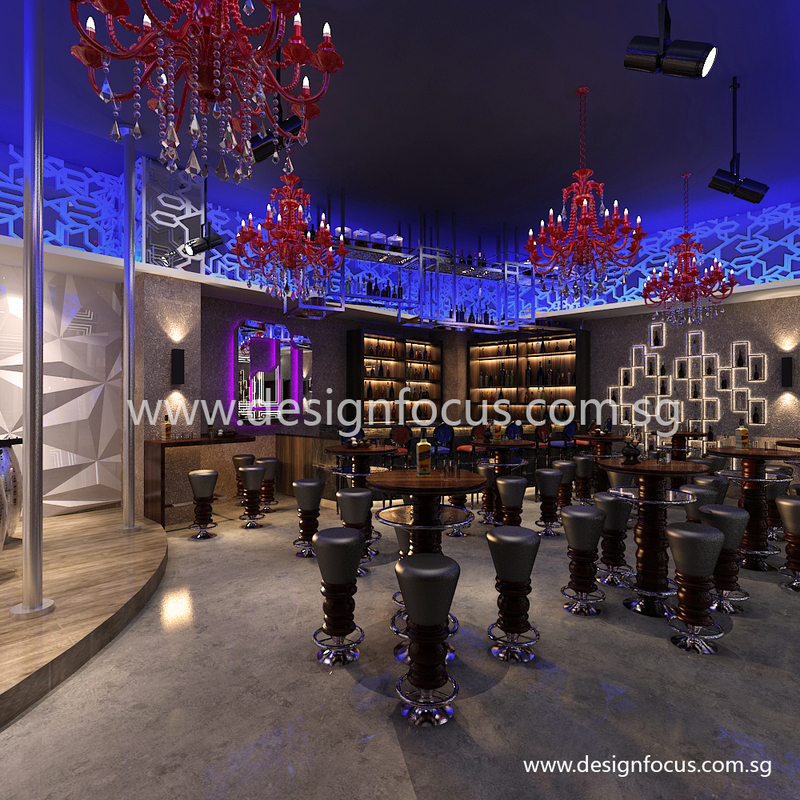 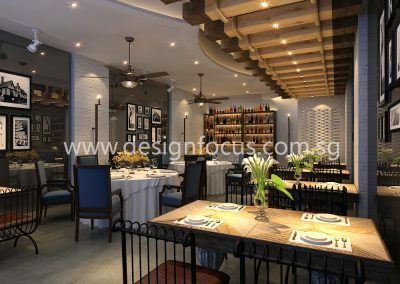 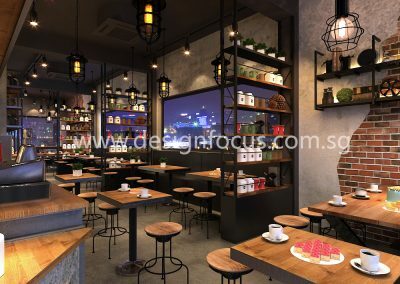 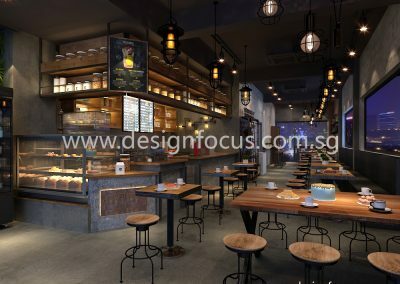 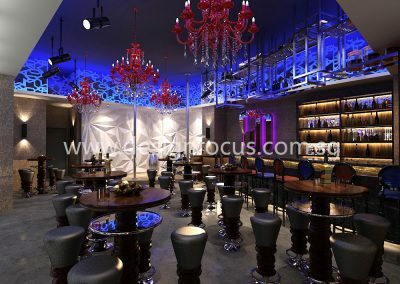 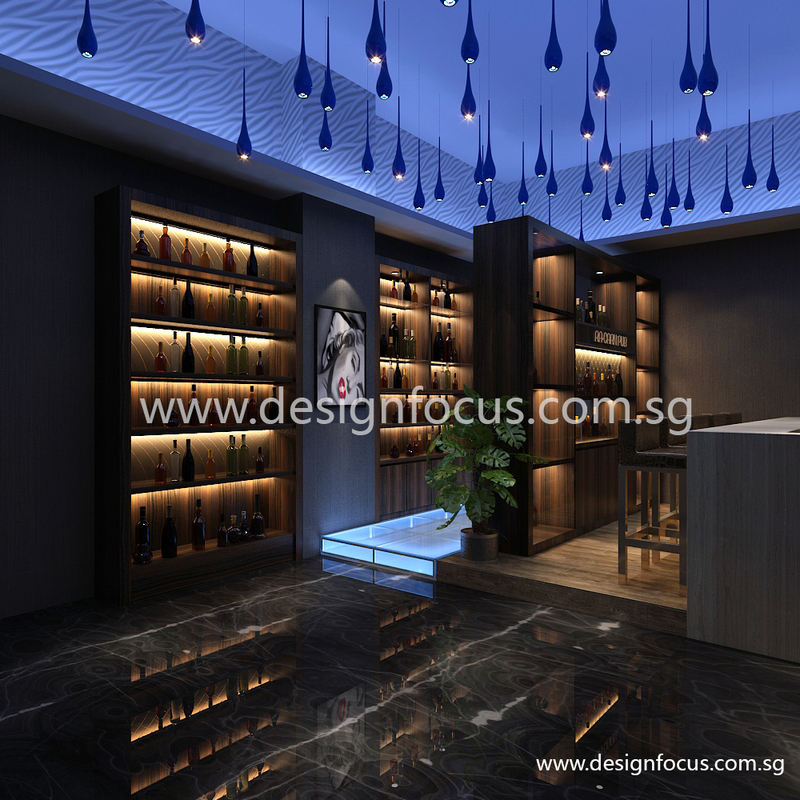 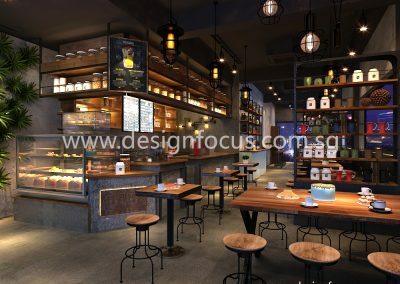 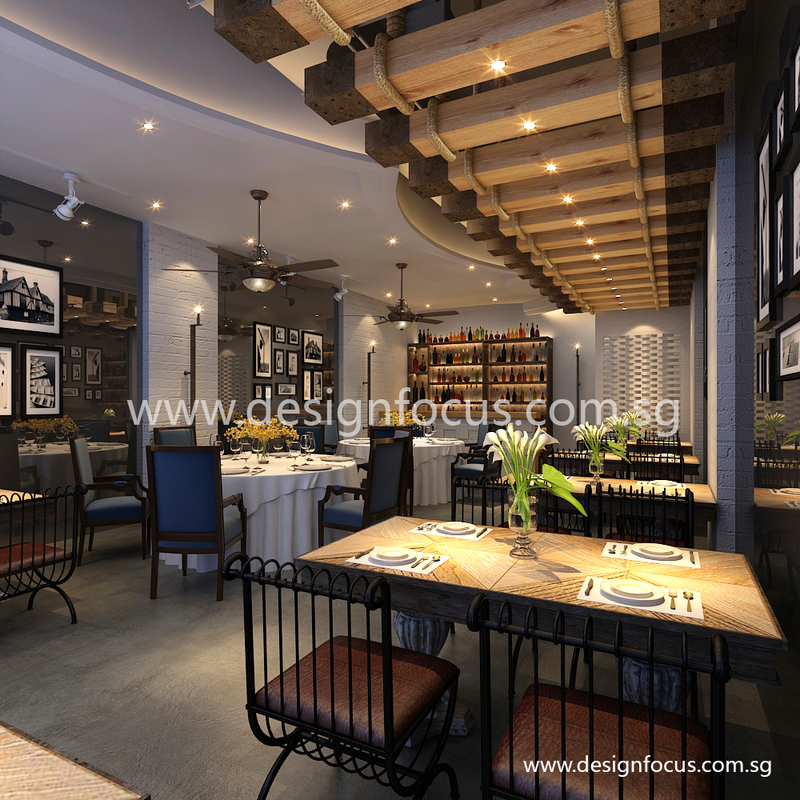 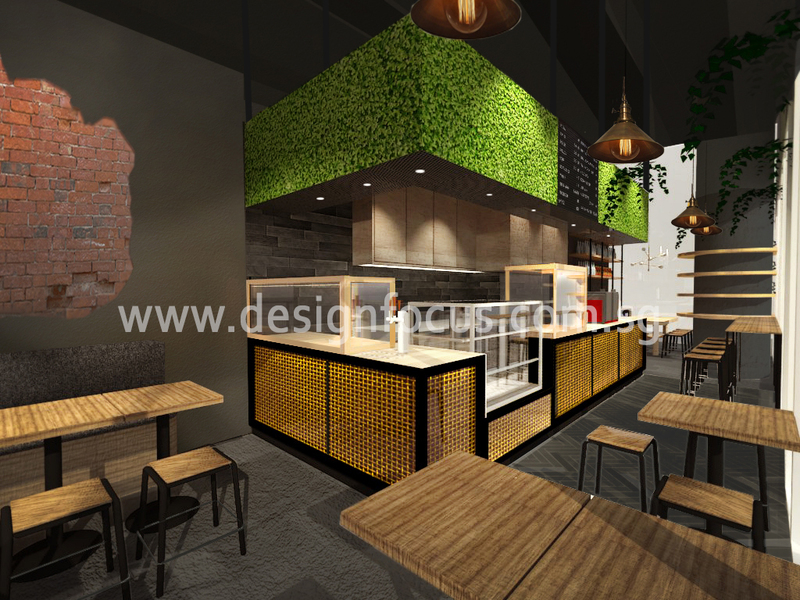 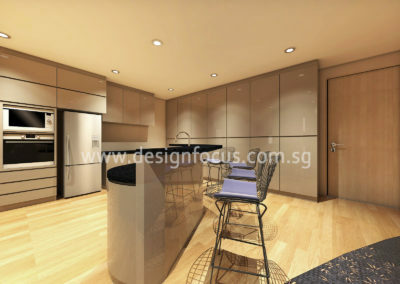 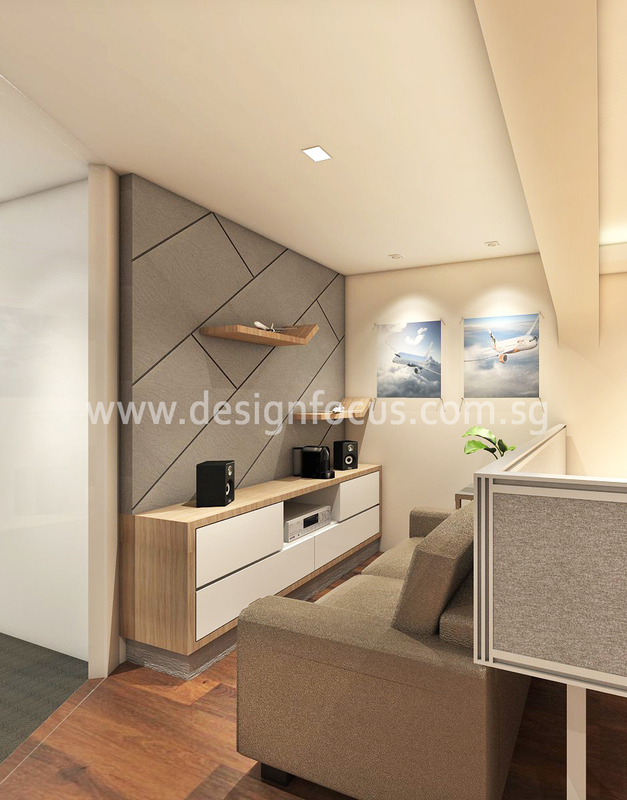 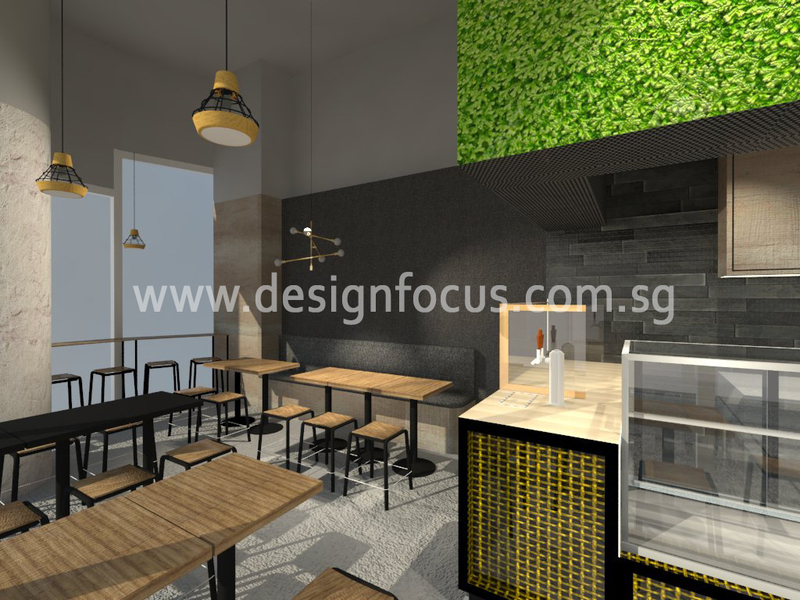 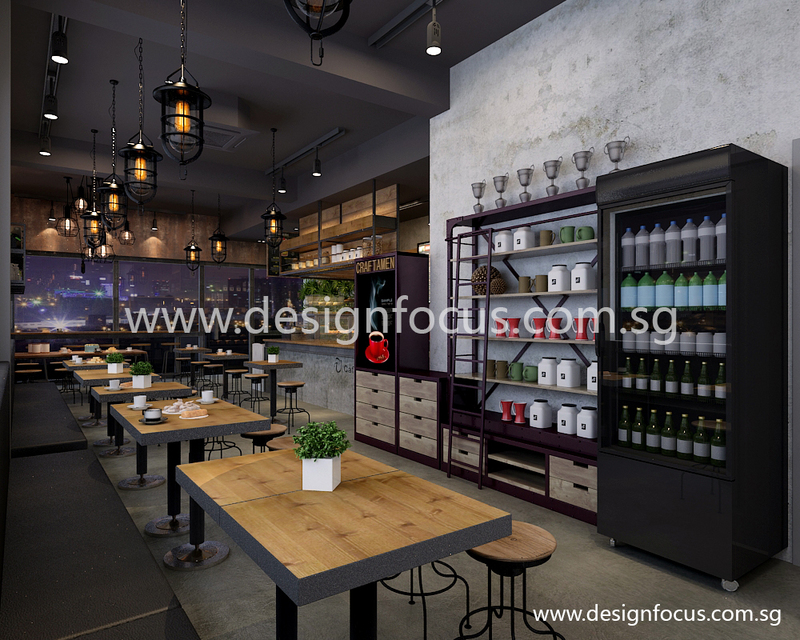 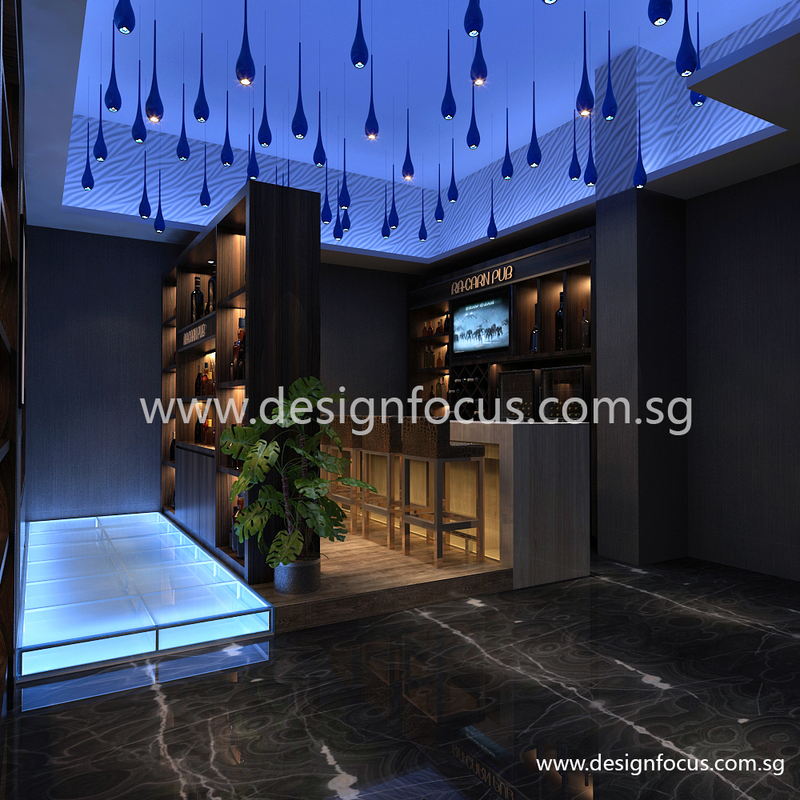 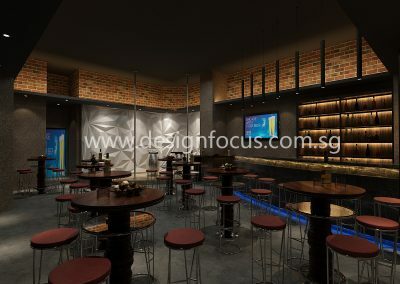 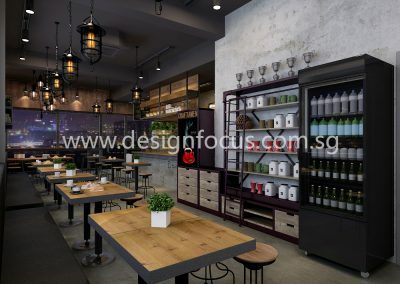 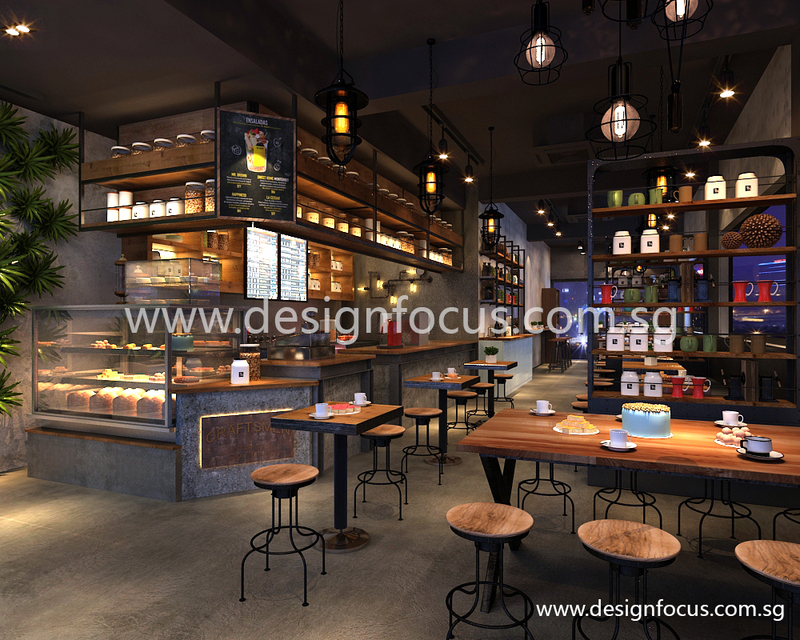 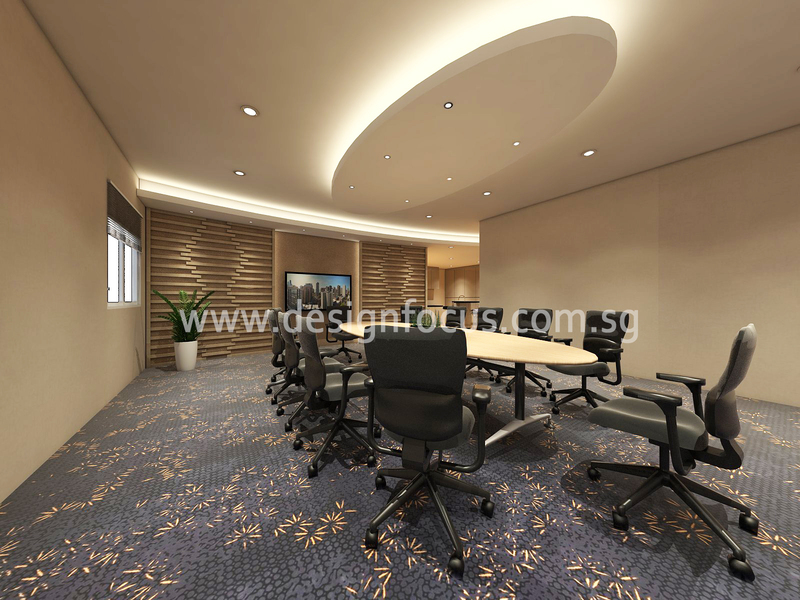 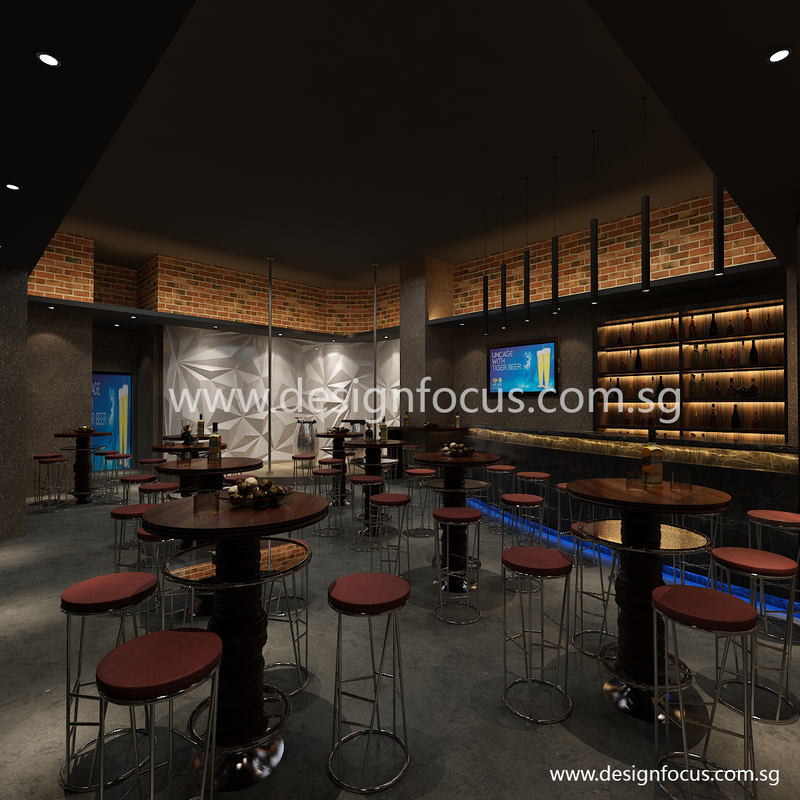 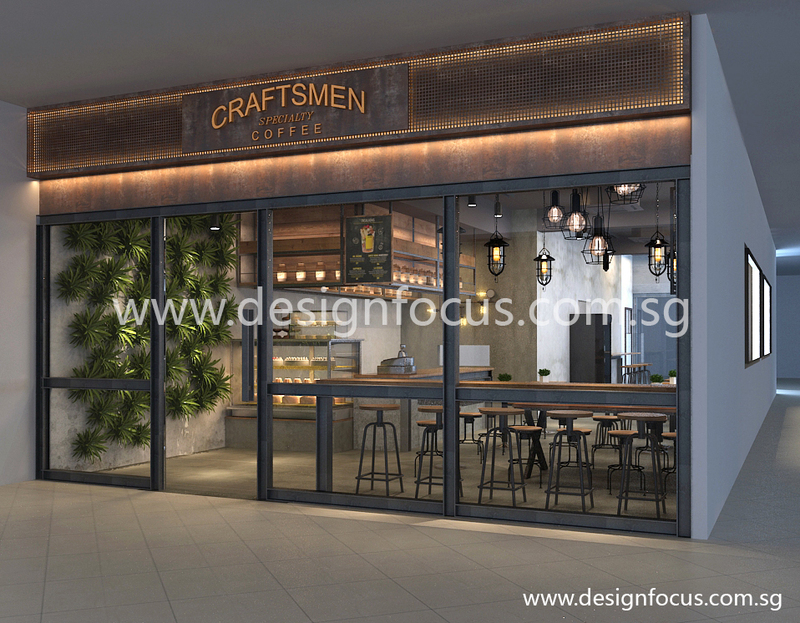 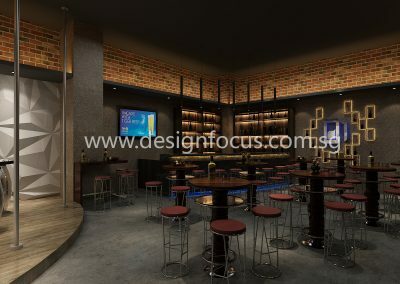 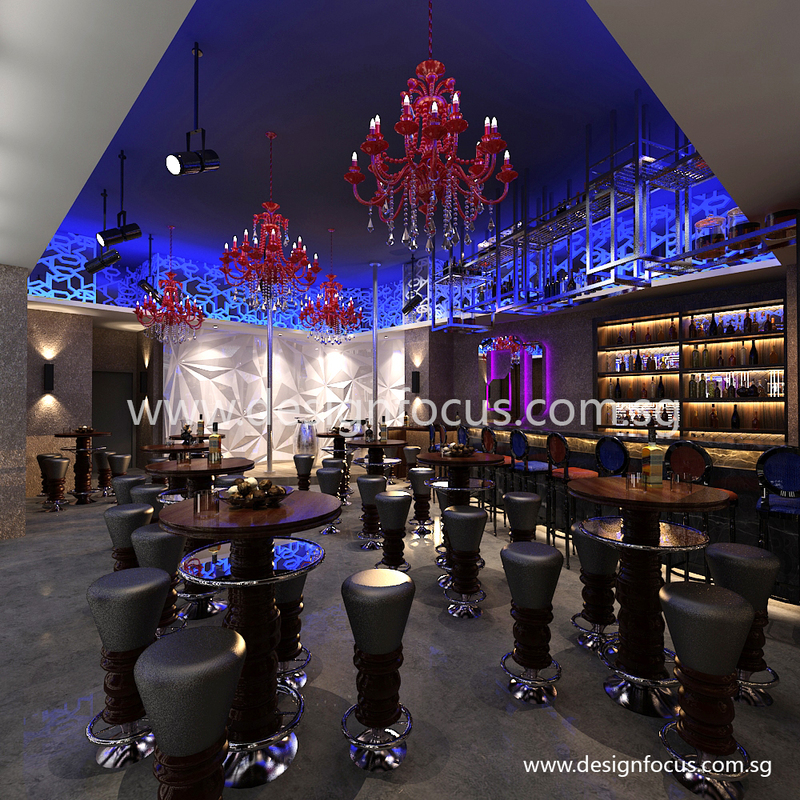 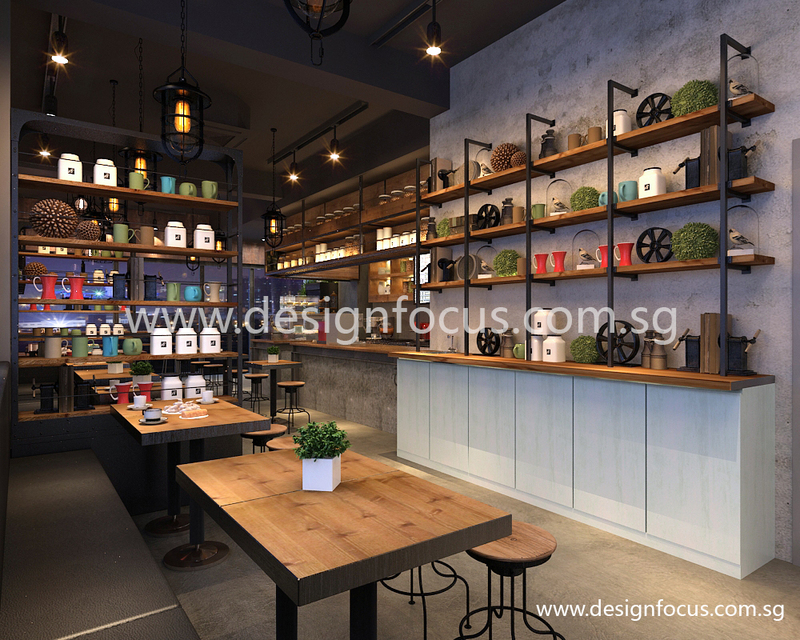 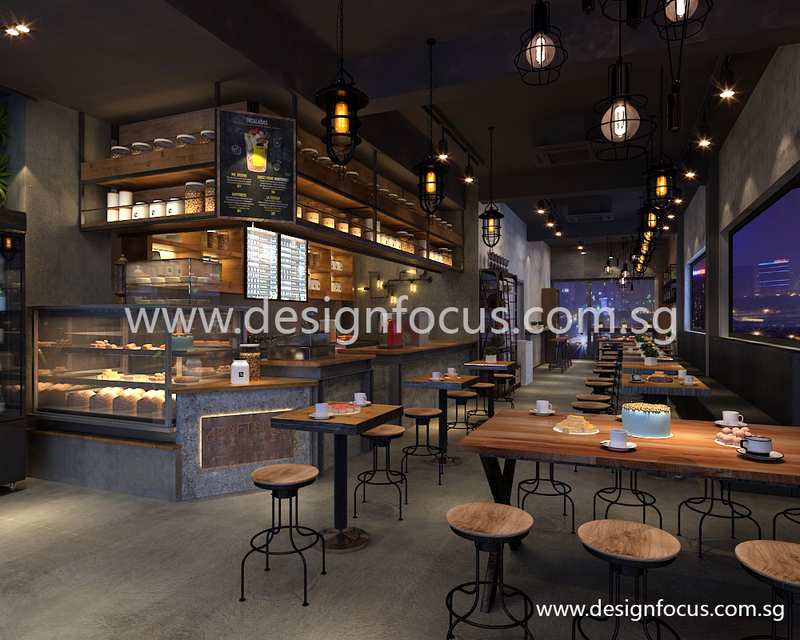 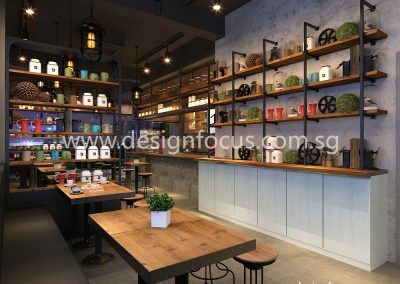 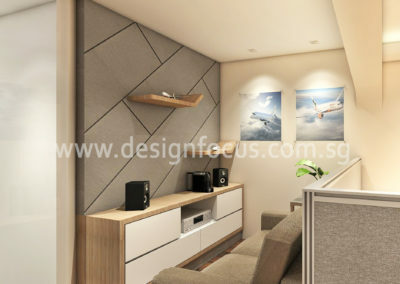 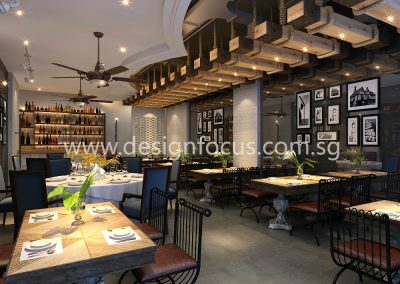 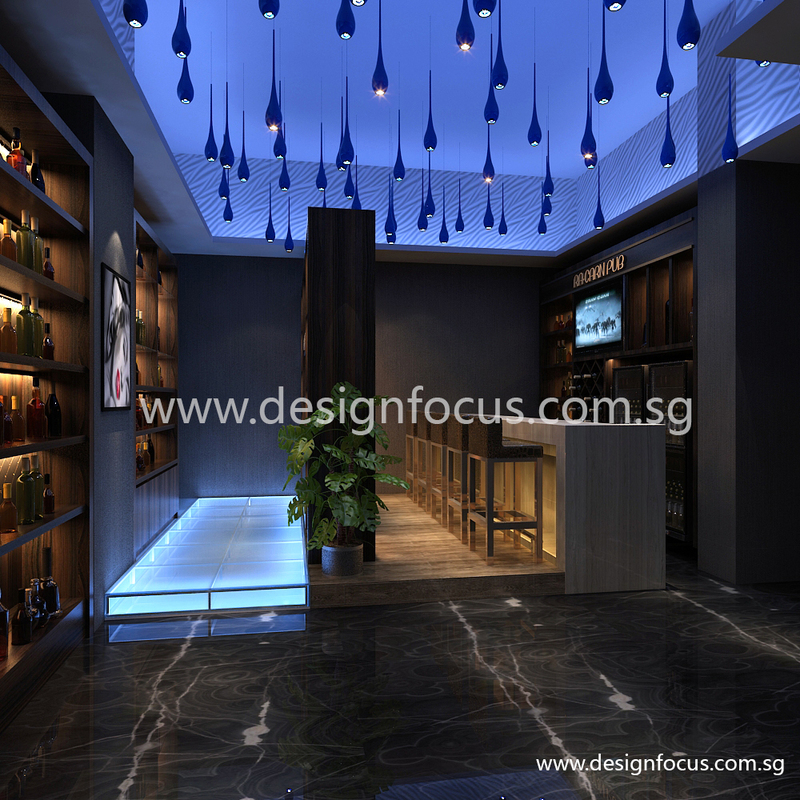 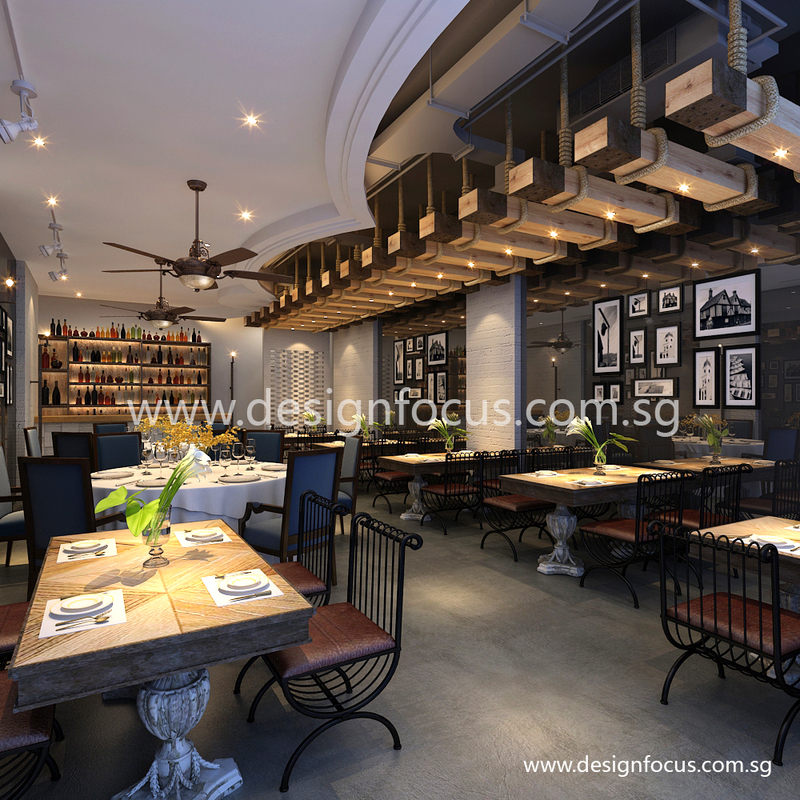 At Design Focus, our experienced design team can help you conceptualize and build the perfect interior for your office, restaurant and retail boutique.